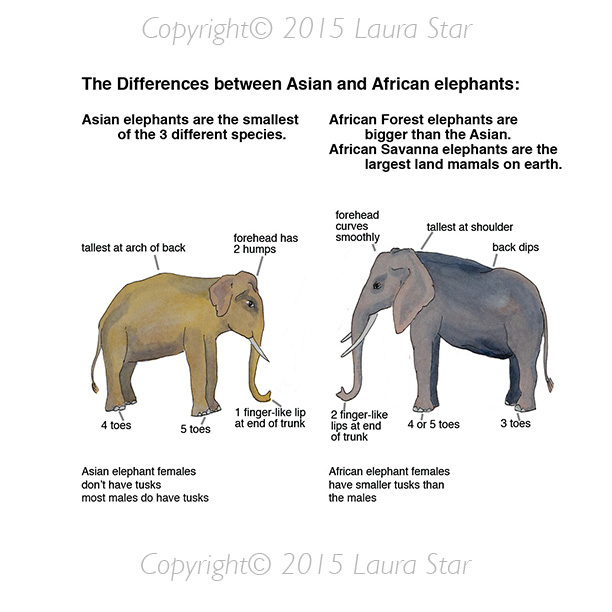 To tell the story of young elephant Zao. Each page is alive with radiant watercolor illustrations of animals and flora that will delight children and adults alike. 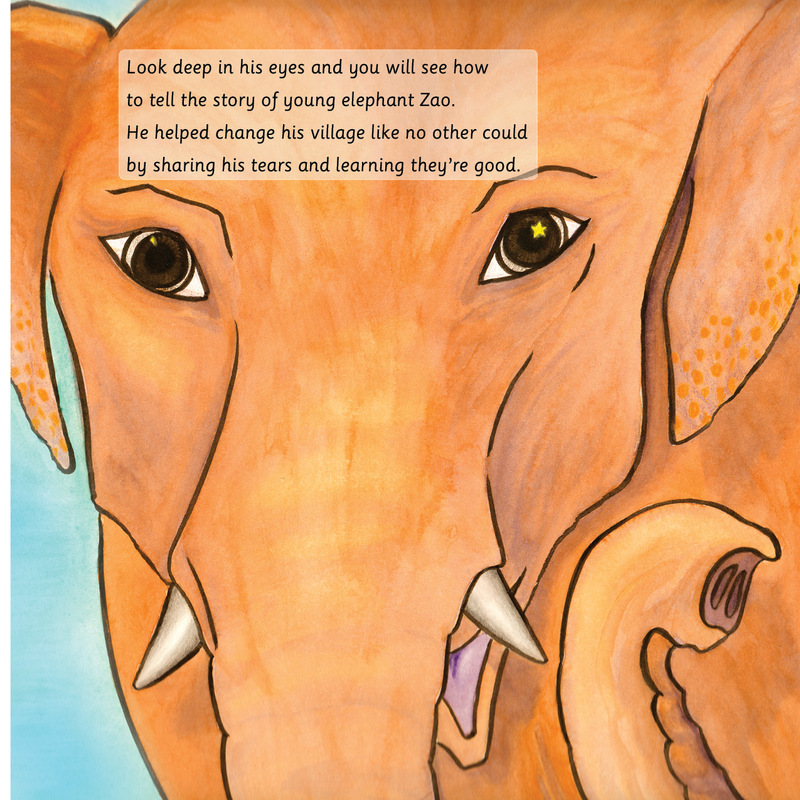 A lighthearted story told through the eyes of Zao, a young elephant who, through his journey, helps his entire village.